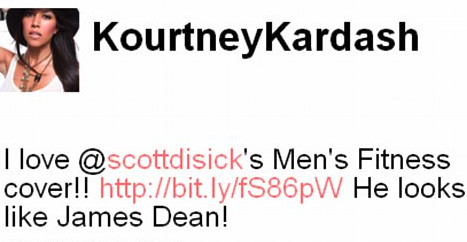 Scott Disick isn’t a gym hitting kind of guy. He’s more into swinging his ridiculous cane around and shopping for a new suit. I think his only exercise is in the bedroom with Kourtney Kardashian. But you know what? He’s the kind of guy who doesn’t have to work out to stay in shape. He’s blessed with a great metabolism. Lucky! What do you think? 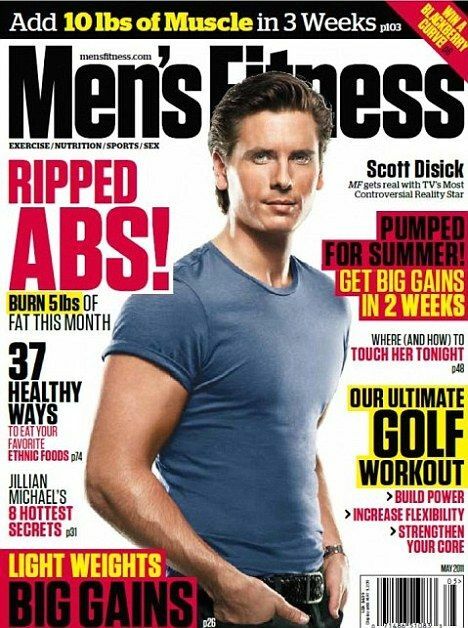 Is Scott a good fit for the mag?